It’s that love which led to his touring art exhibit “The Gay Rub,” opening Oct. 15 at his alma mater’s Centre Gallery. The collaborative project, which Reigns created in 2010 and continues to organize, showcases a growing collection of over 350 important markers in LGBTQ history. By documenting historical signs, tombstones, cenotaphs, plaques and monuments from around the world, “The Gay Rub” seeks to draw attention to LGBTQ events and individuals who have been under-represented or under-appreciated throughout history. To achieve this, Reigns and others utilize the art form known as rubbing. Reigns says that the rubbings act as an archive for historic markers worldwide, calling attention to which LGBTQ events and individuals receive public commemoration. It’s also a way to take note of those events and individuals which don’t. To help, he kept the submission process simple. Reigns says he’s spent a significant amount of time in the post office, sending stamped return envelopes and supplies. “It was important to me for the supplies to be accessible,” he says. 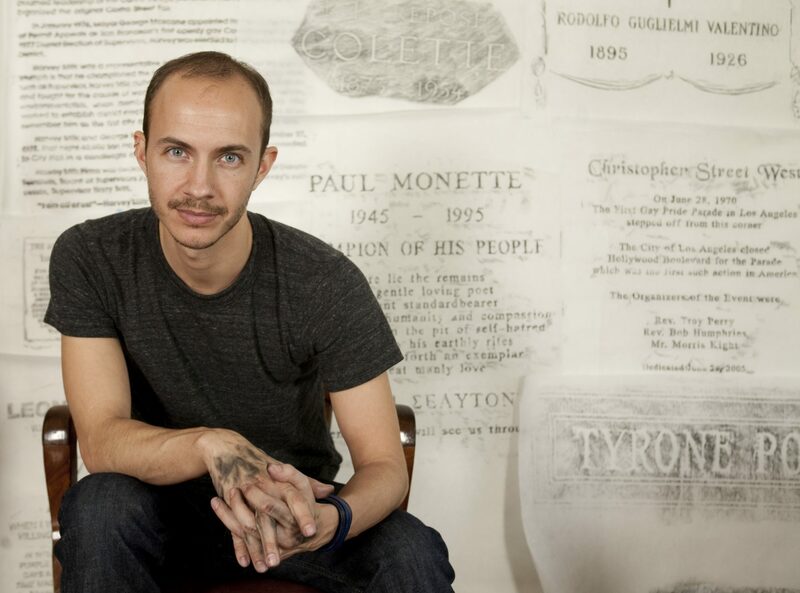 While each rubbing presents its own story and is impactful in its own right, the artist says including a rubbing of Polk County hate crime victim Ryan Skipper’s grave was particularly important to him. Skipper, a student at the Traviss Career Center in Lakeland, was stabbed 19 times and left for dead in 2007. Markers like Skipper’s are critical for that reason, Reigns says. 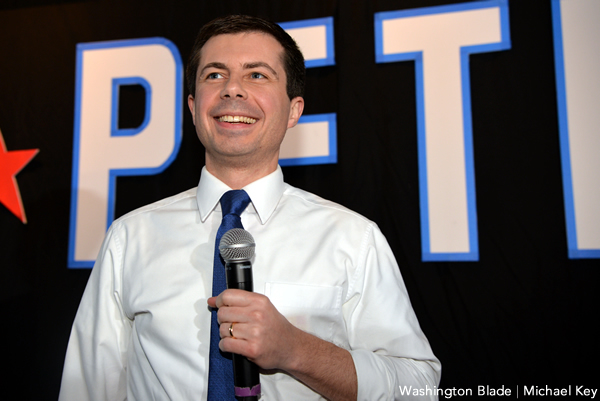 “Nicholas West in Texas, Charles Howard in Maine … We also have a rubbing of a marker dedicated to Matthew Shepard.” He says looking to the lives lost, also citing the AIDS crisis in the 1980s, is essential to understanding LGBTQ history. He believes returning to USF’s Centre Gallery, the only entirely student-run and non-profit art exhibition space in Florida, was the perfect fit for its next stop. “I’m thrilled that it’s going to be at there,” he says. “I appreciate that USF sees the value in this kind of exhibition and in helping to normalize the queer experience.” Reigns says that USF values educating their students as well as those who fall outside of the LGBTQ spectrum. Steven Reigns’ ‘The Gay Rub’ runs Oct. 15-26 at USF’s Centre Gallery, located on the 2nd floor of the Marshall Student Center at 4202 E. Fowler Ave. in Tampa. It is sponsored by USF’s Office of Multicultural Affairs, History and English Departments and The Humanities Institute. 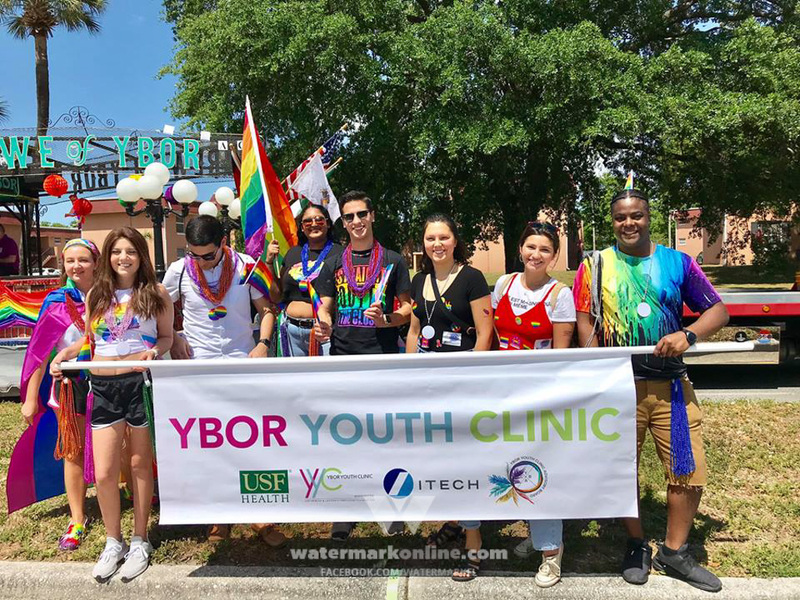 For more information, visit thegayrub.com or usf.edu.